Microsoft and 343 Industries have put together a collection of all numbered Halo games due out this fall. Update: Andrea Rene got a behind-closed-doors look at The Master Chief Collection at E3 and details the collection and everything it comes with. Original Story: Digital remasters happen all the time in the music business, and video games sometimes give the more popular franchises the same treatment. Fans of Halo won't have a fancy new game for the Xbox One this year as Halo 5: Guardians has been pushed to 2015. In its place, Microsoft is pushing the Master Chief Collection, a new version of each of the old numbered Halo sequels updated to run at 1080p and 60 frames per second on the Xbox One. The resolution and framerate were especially underlined during the presentation at the Pre-E3 event in Santa Monica this May. 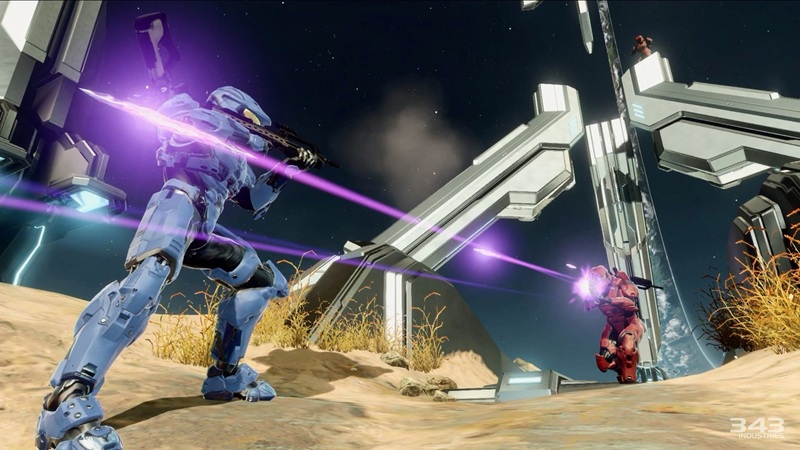 During the announcement for Master Chief Collection, 343 announced that it will include access to the Halo 5: Guardians multiplayer beta. 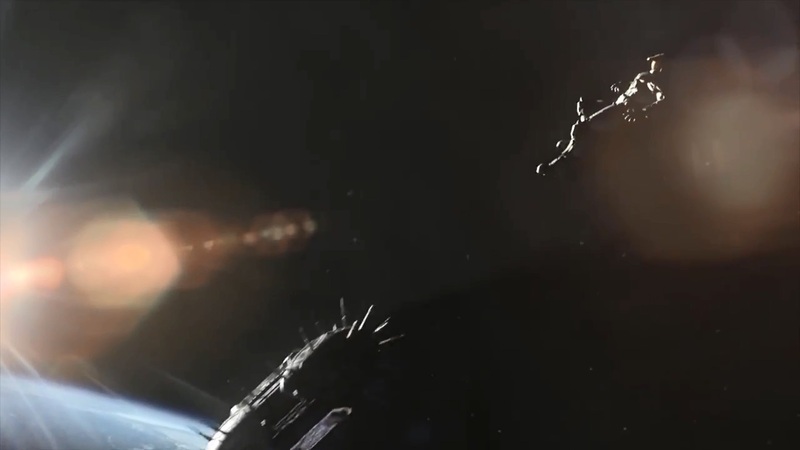 "The Master Chief Collection is massive. It includes Halo: Combat Evolved, Halo 2, Halo 3, Halo 4. 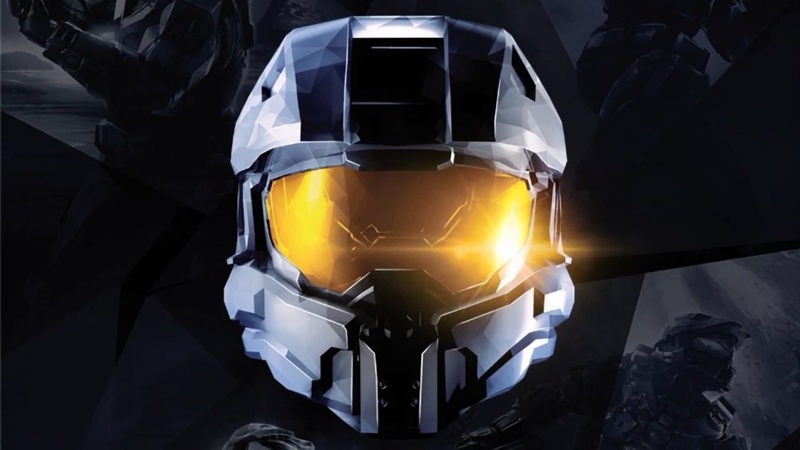 But as we've said before, this isn't just about the past, it's actually about the path reconnecting the past to the future," said Bonnie Ross, general manager of 343 Industries. "Surrounding games 1-4, we have a new epilogue and a prologue to leading up to Halo 5: Guardians." 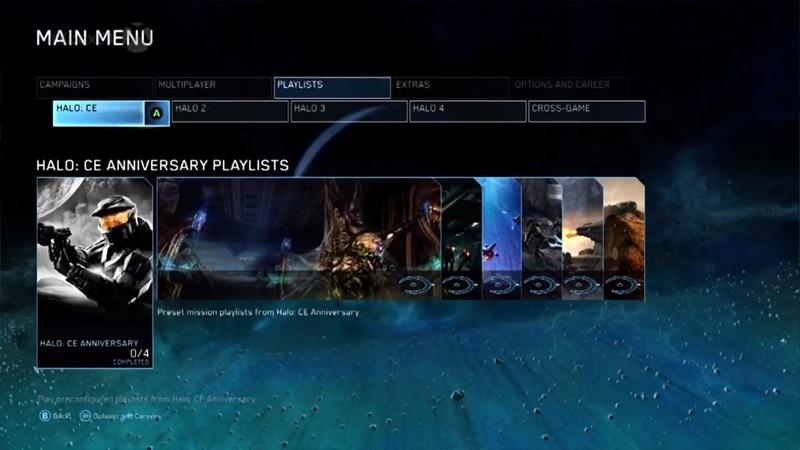 There's also multiplayer put in the MCC for all four games, honoring the modes and idiosyncrasies of each different game. "The really interesting thing is that you're playing [the multiplayer] with the original gameplay engine on each of them. So, any quirks or tricks that you've learned over the years, they are still going to be in there. 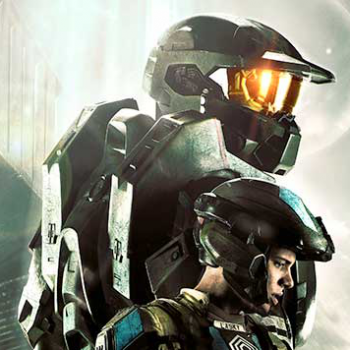 It should feel almost verbatim," said Frank O'Connor, Franchise Development Director at 343. You'll also be able to jump into any mission with any difficulty settings when you crack open the disc. 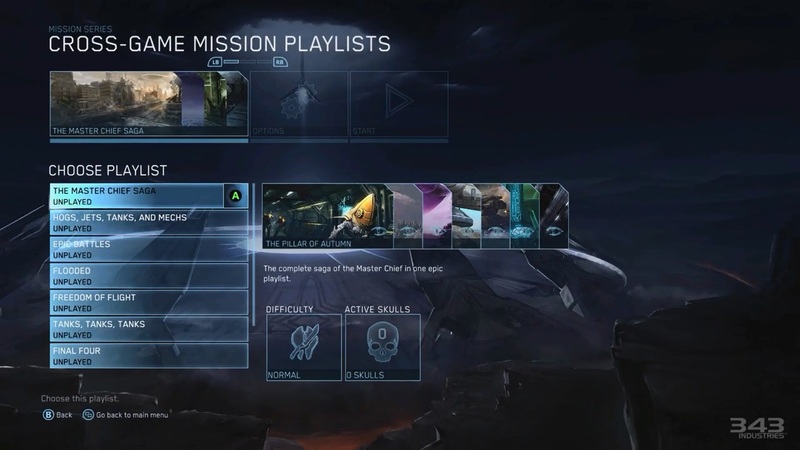 That way, if you really want to play the missions from the end of Halo 2 because you specifically liked them, you can just play them without having to slog through the rest of the game. 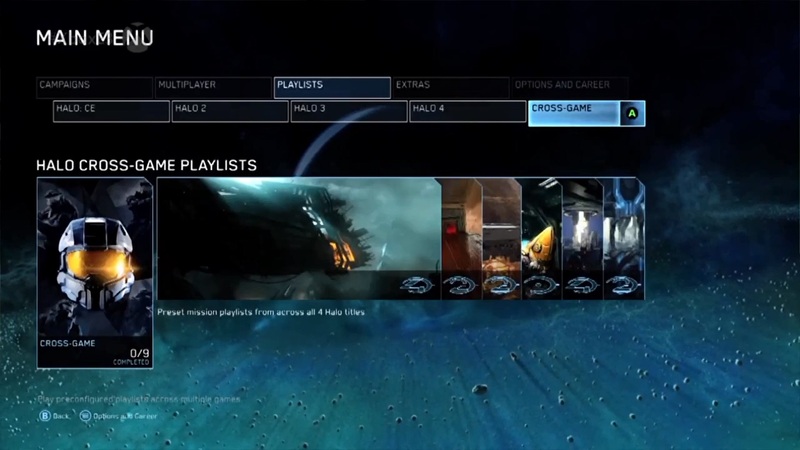 O'Connor also mentioned that 343 will be releasing "playlists" of the missions across all four games, so it will be possible to earn achievements like playing in all the warthog missions with a playlist called "Me and My Hog," for example. 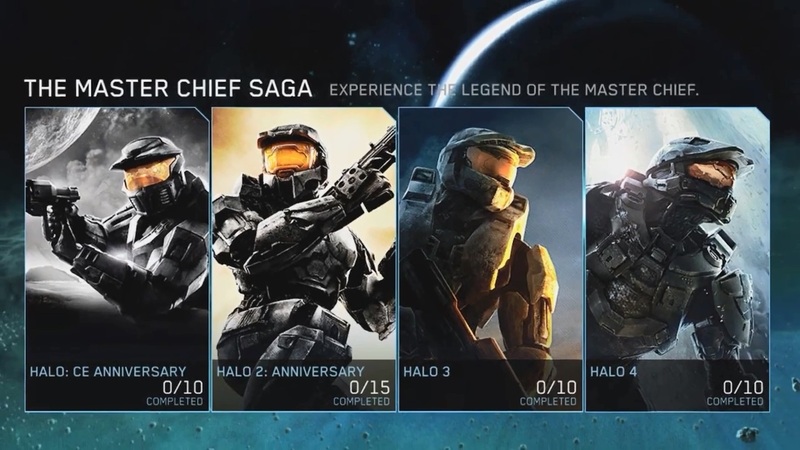 The Master Chief Collection will cost $59.99. All the DLC will be included in all four games. 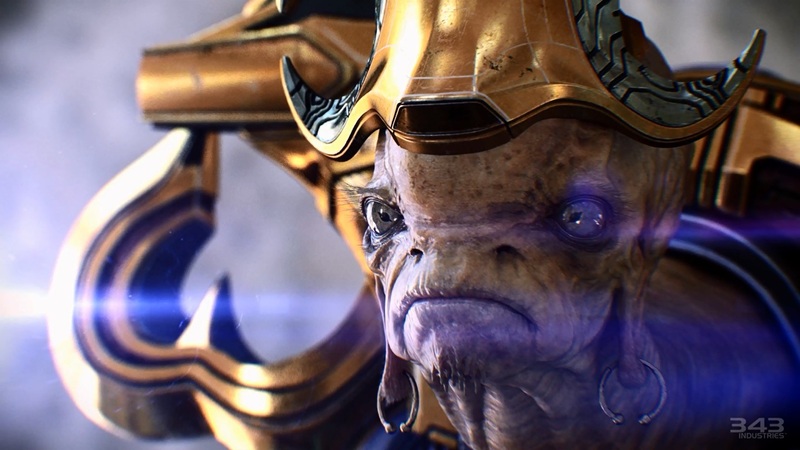 Since it's the 10th anniversary of Halo 2, that game will get a little more of the "Anniversary" treatment with improved cutscenes from Blur. 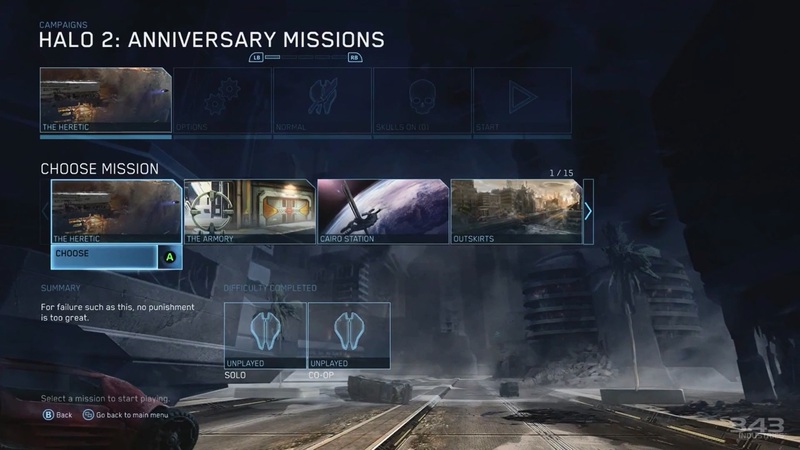 The leveling up process in Halo 2 will be across all four games. A Halo animated series called Knightfall will launch with the game. 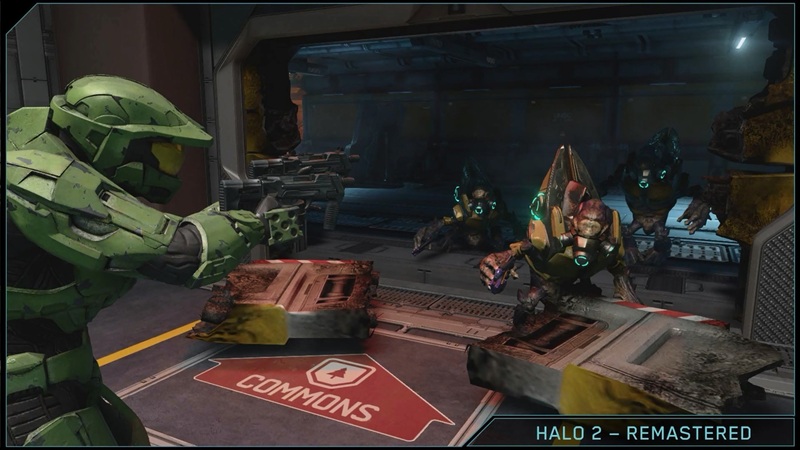 The Master Chief Collection will come out on November 11th, 2014.